The Classic range from Miller features a selection of creative and practical products. 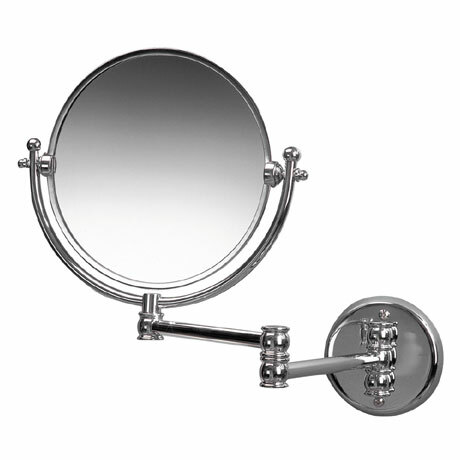 Designed and developed with careful attention to detail, this stylish extendable mirror is two sided with 3x magnification on one side and a regular mirror on the other, its practical extending design and solid construction makes it an essential in any bathroom. Manufactured from the finest materials and backed by a 12 month guarantee against faulty workmanship.